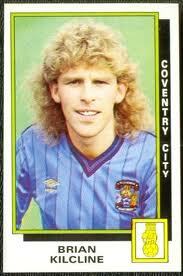 Signed for £60,000 from Notts County in the summer of 1984, City’s FA Cup-winning captain, who turned 50 this week, made his debut with ‘Oggy’at Villa Park in a 1-0 defeat. After 213 appearances and 35 goals (18 penalties), Brian ‘Killer’ Kilcline was moved aside by the wise judgement of Terry Butcher, who made similar astute calls on Cyrille and Trevor Peake, as season 1991/92 commenced. Before he transferred to Oldham for £400,000 his parting gift to the West Terrace saw a trademark penalty and long range free-kick smashed past Palace’s Nigel Martyn in a 3-1 win. 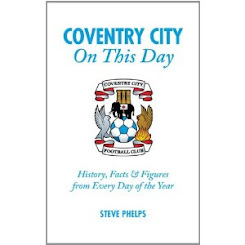 Richard Shaw, Andy Thorn and John Salako witnessed Kilcline’s last contribution at Highfield Road, a ground to which he would never return as a player. 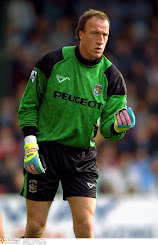 His legendary penalty taking went largely under the radar having taken over duties from Stuart Pearce. 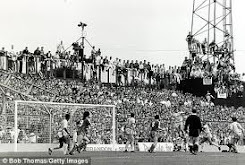 In 1988/89 Neville Southall, Hans Segers, John Lukic and Norwich stand-in ‘keeper Mark Bowen cottoned on to the big man’s style and thwarted him, all at Highfield Road. Such is the character of the man he still scored four spot-kicks, even taking a second against Lukic to seal a win over Arsenal with minutes remaining. Kilcline’s misses only cost City one point yet compare this to Clingan, Juskiewicz and McSheffrey’s clangers as seven valuable points were thrown away. Throughout last season to give us any hope of survival chances had to be taken and these misses cost us dearly. 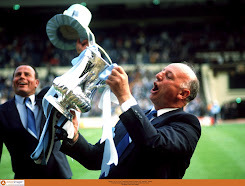 It wasn’t all glory for John Sillett’s men. 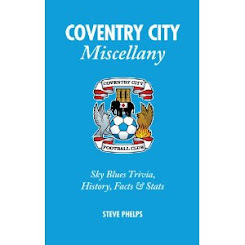 In May 1985 City needed to win their last three games to survive. A Pearce penalty sank Stoke prior to Luton’s visit, as the clock reached 84 minutes City had to score, remain goal-less and they were down. 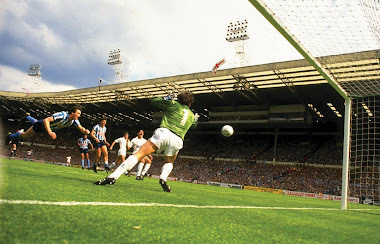 As the ball broke to ‘Killer’ ten yards from goal the crowd held its collective breath before erupting as the ball flew into the corner of Les Sealey’s net. 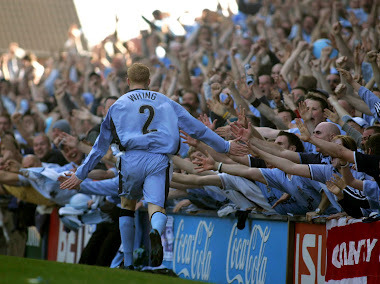 Adidas Gazelle’s, bleached jeans and wedged haircuts went ballistic behind the goal and would do so again three days later as City beat Everton 4-1 to survive. Following his move to Oldham, 'Killer' headed north to lead Kevin Keegan's revolution at Newcastle before joining the battle for Premier League survival at Swindon Town during their one top flight season. He moved on to Mansfield, Halifax and Altrincham before retiring from the game in 1999. The memory of his time at City can be captured in one fabulous moment, what a player, what a leader, Brian Kilcline take a bow. League One countdown - 102 days to go - no sooner has the dust settled and Sammy Clingan has decided he can earn more elsewhere. Currently injured, prospective suitors will be eyeing his inability to complete a full season and his tendency to jump ship, just the three times, following relegation. Conor Thomas has the ability to pick a pass and is well capable of anchoring our midfield in his place. There is such a gulf between the two Sky Blues' captains featured in today's piece. One would have stayed to return the club to the second tier, the other should have stayed but has chosen to walk away.